After he travelled the world with more that 200 concerts and his mega show The Wall, Roger Waters is aiming at outdoing himself with the Us + Them tour. 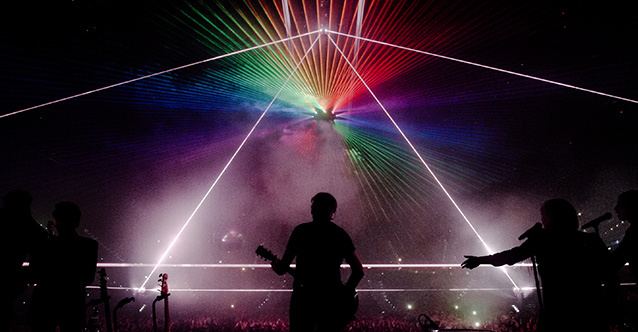 Eternal Pink Floyd songs, audio-visual madness and nonapologetic political message are the three ingredients we can count on, when speaking of a spectacle by the British visionary. What else he's got, that will blow our minds, we'll see on May 4 at Armeetz Arena.